The tool isn’t new, but it now features the most recent skins in the game. Fortnite: Battle Royale players now have a changing room to try new looks for their in-game characters. Reddit user u/__Player1__ shared a tool they created to visualize and combine the 3D model of several Fortnite skins and back blings directly within a web browser. The post about the tool on the Fortnite: Battle Royale subreddit has a short usage video. In the video, the user tests the tool available on the Fortnite Skin website. They rotate the model of the new Straw Ops skin, change the background the character is in, and finally select a new back bling from a huge list. The creator says they recently added over 150 models to the tool, which now seems fairly up-to-date. The changelog from Oct. 10 says the website now has more than 95 percent of all outfits and back bling in Fortnite: Battle Royale. But the tool has been around since June. The changelog shows how the tool evolved from a 3D preview website for individual cosmetics at launch to a tool that allows players to find the coolest cosmetics combinations. Now everyone can use it before spending some V-Bucks in the Item Shop. Fortnite players can also use the website to explore user-made outfits or submit their own creations. Fans have even brought to life concept art for a Tyler “Ninja” Blevins skin. Unfortunately, it is only in 2D and does not work in the visualization and combination tool. 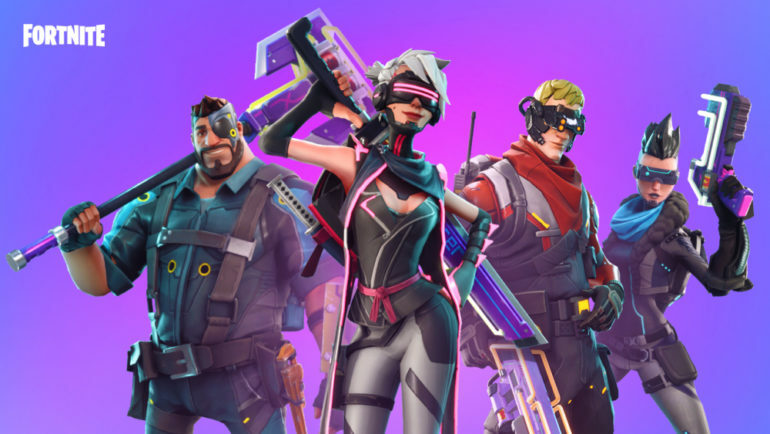 The tool is not made by Epic Games, so fans will need to depend on the website creator for updates or hope that Epic creates its own form of a digital changing room. With the number of Halloween-themed outfits leaked after today’s 6.02 Fortnite update, you should consider using this tool before you buy a new skin. Who knows which outfit will be the best match with Dusk Wings after they are out?